At the end of March 2012 it was finally spring break. We had two weeks off to enjoy the sun. Friends and family flew over to visit their loved ones staying in Doha. Jane and her husband Marty had a good friend visiting them. We will call him Bill. He was looking into job opportunities in the Middle East and was out for 2 weeks. I barely registered that he was there for the first 10 days. But one evening he joined Jane and I for drinks at a local bar. Jane and Bill reminisced of stories from their University days and we laughed fondly at our younger selves and how far we had come. Before too long last orders had been called and we suddenly realised just how drunk we were. In true British fashion we decided that fast food would aid as our fool proof, preventative measures for a hangover cure. We arrived at Janes apartment feeling merry but fairly confident that we had found the cure for the common hangover. It turns out the fast food may provide the cure for hangovers but unfortunately it does nothing to conquer the morning after the night before awkwardness. Luckily the awkwardness did not last long, partly because the awkwardness grabbed his clothes and left within two minutes. 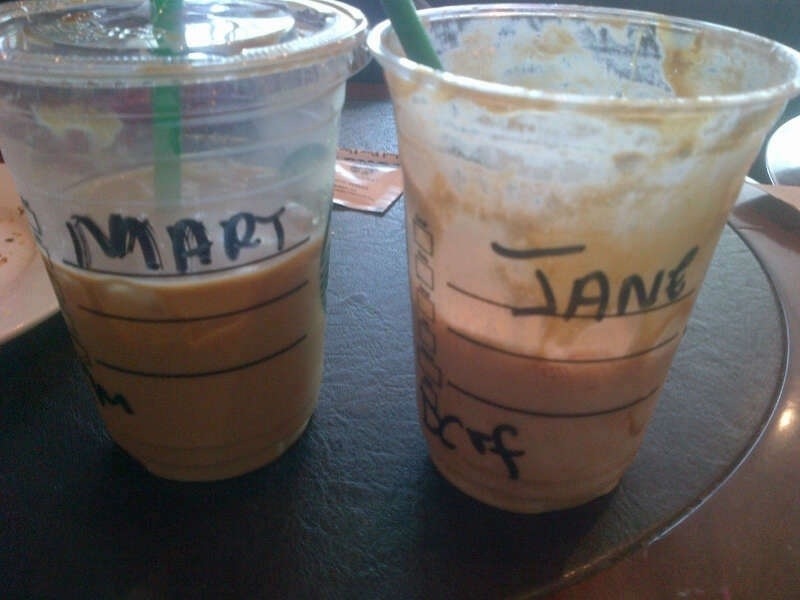 ( He had to get home before Jane and Marty realised he was AWOL.) It turned out that he was locked out of the apartment anyway, not exactly the next Einstein but he was a good guy. Things weren’t really awkward between us, in fact when he went back to England we spoke everyday and by the time he finally moved out to Doha in September we were really close friends. This entry was posted in Keeping it local and tagged advice, Dating, Doha, Friends, hangover, men. Bookmark the permalink. ← Should you try anything once?